Click here for our latest catalog! areas, and the home. 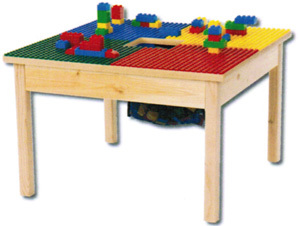 Specify Lego (small grid) or Duplo (large grid) when ordering. 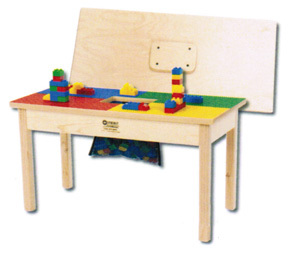 and Duplo® are registered trademarks owned by KIRKBI A/S. 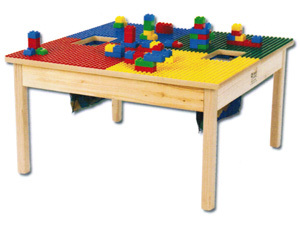 Table is not made by The Lego Group. 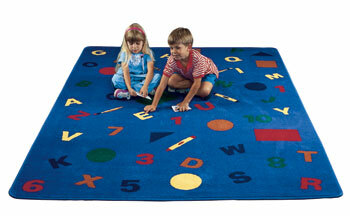 COLORTIME FUN CARPET : Bright colors define play areas, custom sizes available!